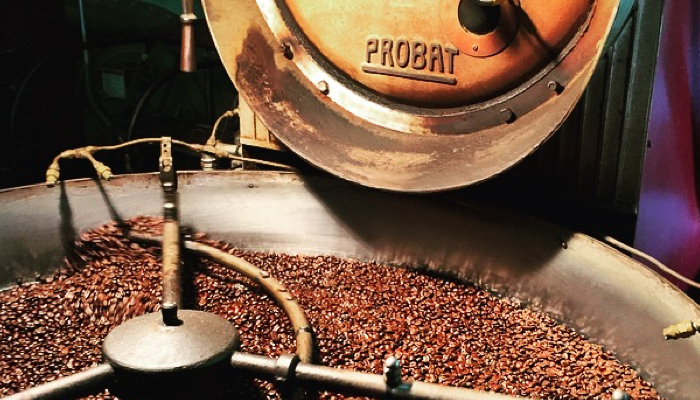 World of Coffee is a custom specialty coffee roaster offering high-end great tasting coffee. WORLD OF COFFEE and ÒGGI CAFFÈ are registered trademarks. Copyright © 2015 World of Coffee, Inc.. All rights reserved.